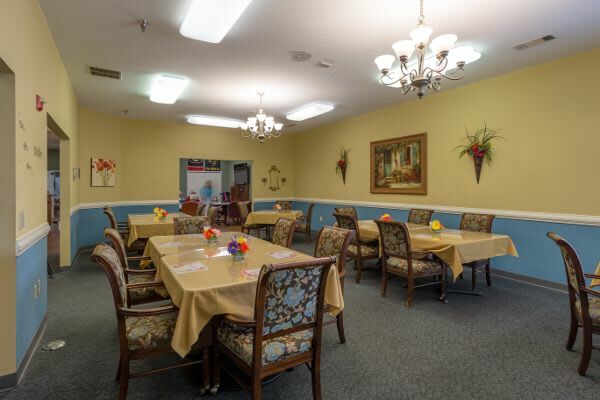 Merryvale Assisted Living is a residential senior care community that is as unique as the residents who call it home. 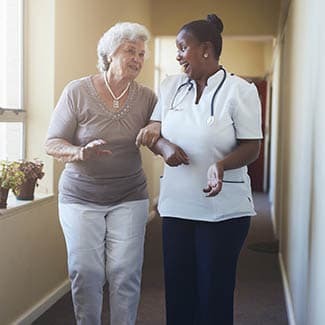 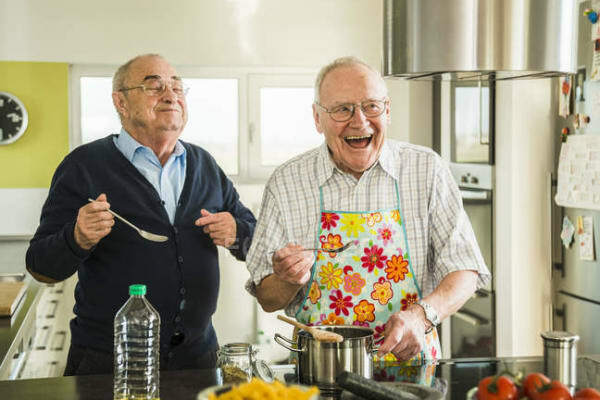 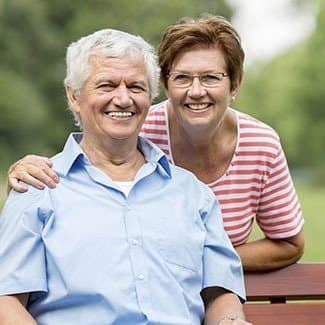 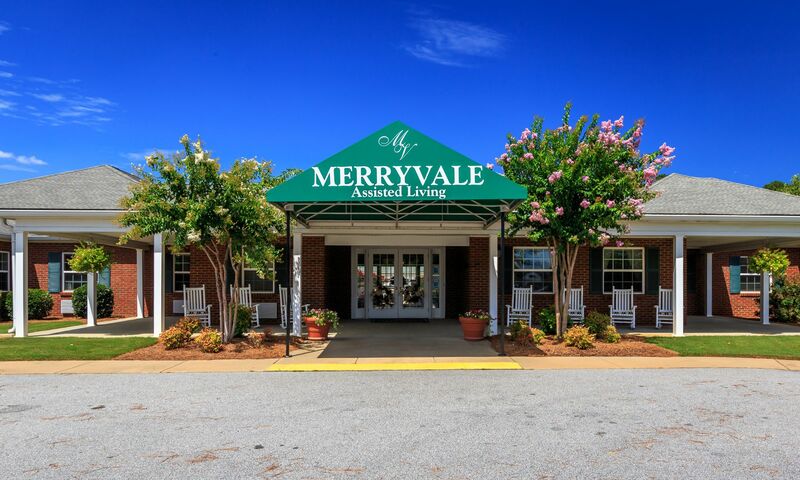 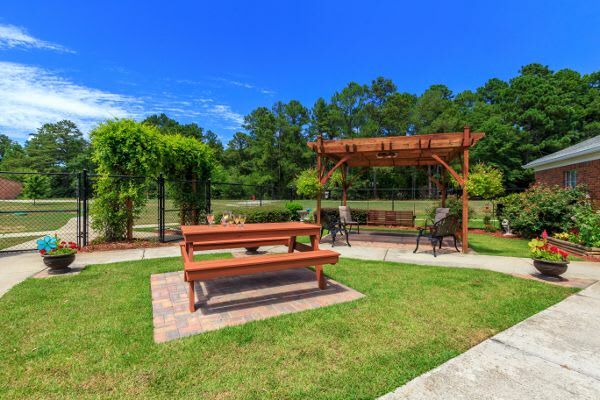 Regarded as one of the premier assisted living communities in Georgia, Merryvale offers a wide range of amenities, programs and supportive services—all designed to maximize independence and encourage a healthy, active lifestyle. 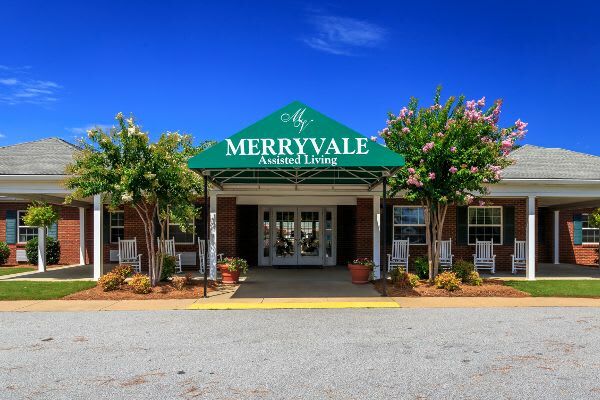 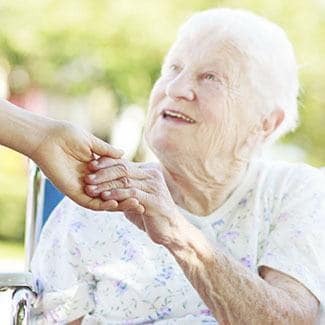 For seniors looking for a place that caters to their needs and provides a true sense of community, Merryvale Assisted Living delivers.